Days Of Our Lives Spoilers: Is Drake Hogestyn Leaving DOOL – Will John Black Be Killed? The NBC soap opera Days of Our Lives is losing cast members faster than they can introduce new characters, so you would think that TPTB would hold on to the few characters they do have with a vice grip, but that doesn’t seem to be the case. Days of Our Lives spoilers tease that DOOL fans might be saying goodbye to another fan-favorite character — sooner rather than later. After a series of unfortunate events with a fire poker, Drake Hogestyn’s character, John Black, landed in a coma, thanks to his new daughter-in-law, Theresa Donovan. Theresa framed her drunk hubby, Brady, for the crime and informed the Salem Police Department that Brady hit his own father over the head, and it was an act of self-defense. John Black obviously couldn’t straighten the matter out with the police officers, and Brady couldn’t remember a single detail of the night, so Brady managed to squeak by without getting arrested. However, he has to live with the fact that he put his own father in a coma. Unbeknownst to him, it was actually his glowing bride, Theresa, that did the deed. According to Days of Our Lives spoilers in the August 14th edition of ABC Soaps In Depth, Drake Hogestyn might be exiting the Salem canvas sooner than we all expected. The magazines teases, “By the end of the week it looks as if John’s condition might go from bad to worse to dead!” Dr. Daniel already warned Brady and his family that the odds of John waking up are slim to none, and it looks like that was an optimistic diagnosis. Not only is John not waking up but he could actually die! What do you think, DOOL fans? 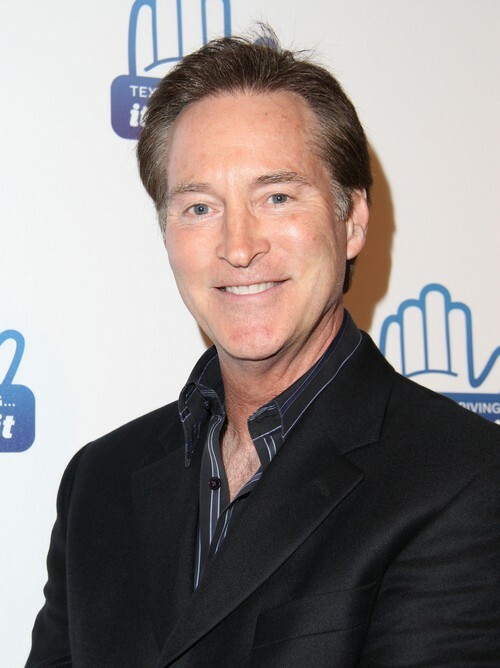 Do you think that Drake Hogestyn’s character, John Black, is being killed off? Can we add him to the lengthy list of cast members we are saying goodbye to this year? Let us know what you think in the comments below and don’t forget to check CDL tomorrow for more Days of Our Lives spoilers. Days Of Our Lives Spoilers: Eileen Davidson Returns As Kristen DiMera – Which DOOL Character Will She Kidnap?